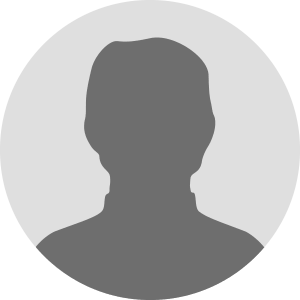 Patty Sanchez found independence through WACCS. WACCS Executive Director Pam Russell. L-R: Chelsea and Chrystal from Renown's NICU team, and Cynthia from WACCS. Imagine a baby or toddler being forced to sit in a wet, dirty diaper or an old plastic grocery bag because his or her parents can’t afford diapers. For anyone who has had a baby or been around a baby, this is practically unfathomable. “It’s not a good way to start a life for any child,” says Pam Russell, the executive director of the Women & Children’s Center of the Sierra (WACCS). 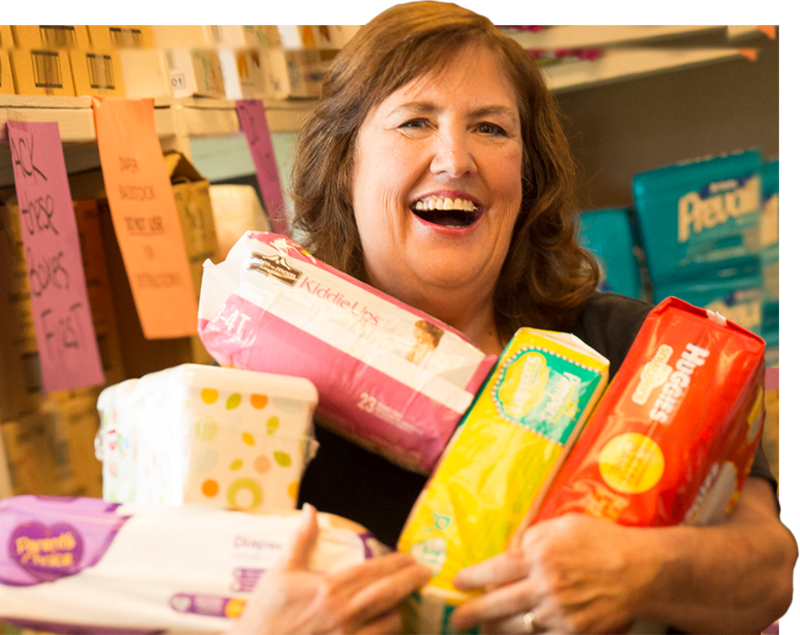 WACCS is the only program in Northern Nevada that provides a regular supply of diapers to low-income families. 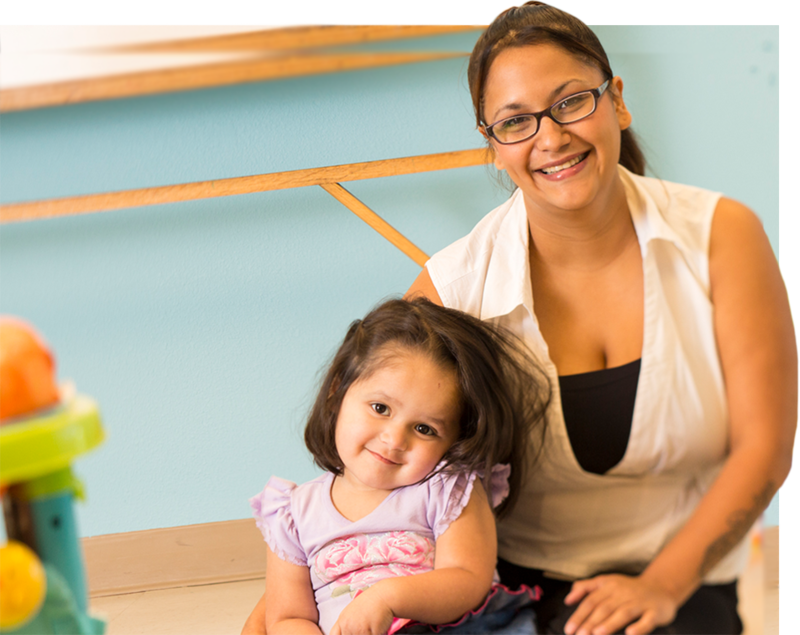 With a mission to help underserved women get the skills they needed to better help themselves and their families, WACCS knew it had to start with the basics. “If their baby or toddler is suffering, parents are suffering, and it can be difficult to focus on anything else,” Russell shares. But how do we know this a need that is so worthy of addressing? A study conducted by Yale University found that an inadequate supply of diapers was a stronger predictor of a mother’s mental health than lack of food. According to the study’s principal author Megan Smith, Doctor of Psychiatry at Yale School of Public Health, whether or not a baby has an adequate supply of diapers has an impact on that child’s future mental health. Babies exposed to wearing dirty diapers become angry and may develop detachment disorders because their caregiver is not meeting their needs. Perhaps obviously, a lack of diapers also results in health concerns for babies. Mothers who do not have enough diapers are forced to clean out dirty diapers and reuse them, a dangerous practice which can lead to serious skin rashes and urinary tract infections (UTIs). According to the American Academy of Pediatrics, babies with untreated UTIs can suffer serious kidney damage. Additional health consequences include scarring, poor growth and high blood pressure. But families cannot use food stamps under the federal SNAP (food stamp) program to purchase diapers, and many do not have washing machines to clean cloth diapers. This is where WACCS steps in. Women who are income eligible — at or below 185 percent of poverty level ($39,460 for a family of 3) — can receive diapers four times in seven weeks. However, those who are enrolled in or regularly attend WACCS classes can receive diapers weekly. Participants are asked to make a donation of $1 when they pick up diapers, but nobody will be denied diapers if they are unable to make a donation. WACCS helps women escape poverty through the following resources: high school equivalency and English as a Second Language classes, job search programs, domestic violence assistance and more. There are many ways to help WACCS with its mission to help women and children in our community, including donations of money and time. One of the easiest though is through the donation of diapers. Full packs are very much appreciated, but so are partial packs and even single diapers. 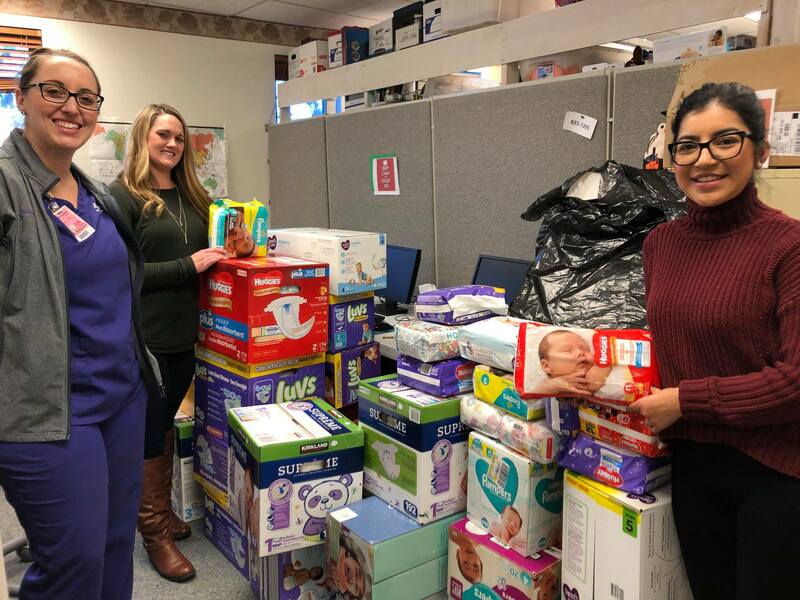 Many businesses, organizations and churches also host diaper drives on a regular basis, asking their members to bring in diapers during a set period of time. If your organization, church or business would like to sponsor a diaper drive, please reach out to Russell at admin@waccs.org. And anyone can drop off diapers (full or partial packs) at WACCS, 3905 Neil Road, Suite 2, Monday through Thursday from 9:00 a.m. to 5:00 p.m. or Friday from 9:00 a.m. to 4:00 p.m. For more information about WACCS, visit www.waccs.org. If you’d like to help women and children while also having a good time shopping, plan to attend WACCS’ annual fundraiser, True Colors: Old Treasures, New Futures, on Thursday, April 18, from 5:30 to 7:30 p.m. at the Atlantis. This fun event sells estate jewelry, purses and scarves donated from the community — from costume to couture, fine to funky, pearls to pins. All money raised will make a significant change in the lives of local women and their children. Tickets are $20 each or two for $30, and include appetizers, a glass of champagne and a door prize entry. Drop off a package of diapers to WACCS to get a $10 voucher toward your jewelry purchase. Thank You Ma'am Reno has some big plans for making a positive impact with local non-profits and we're off to a great start!